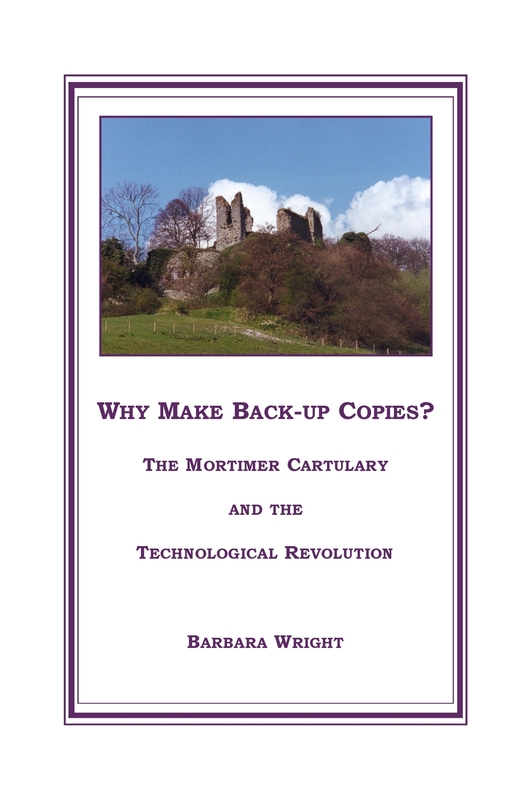 The fourteenth-century Mortimer Cartulary was an attempt by the family to both organise and safeguard their title to property. 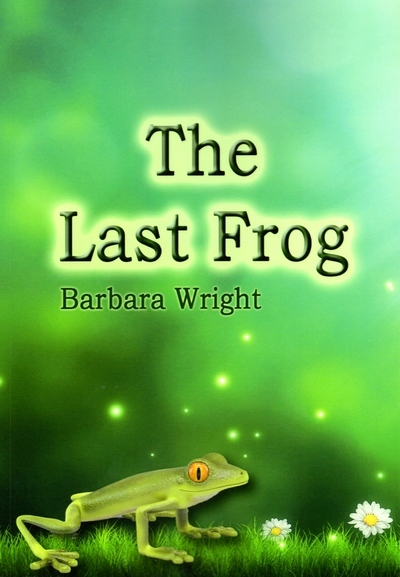 The manuscripts were badly damaged over time, and this paper describes Barbara Wright's attempts to reconstruct the original structure and content. In landed medieval society, the eldest son inherited everything, but he also had a duty to provide from that for the maintenance of family members. 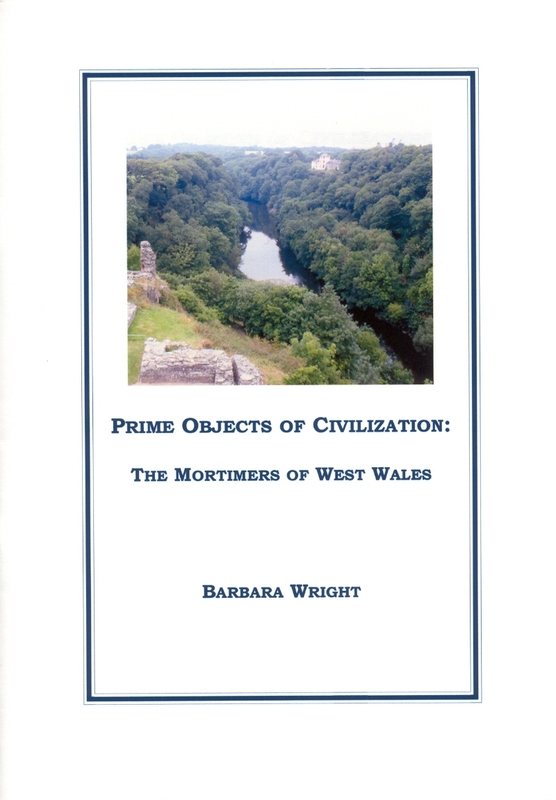 This paper looks at how this obligation to secure the family interests manifests itself in the Mortimer family of Wigmore in Herefordshire, particularly in relation to their almost unknown cadet branch in West Wales. 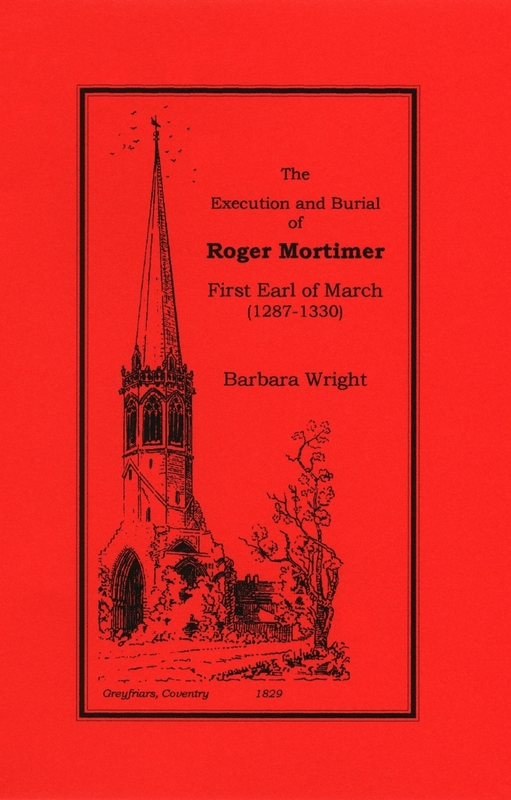 The extreme contrasts of medieval brutality and courtesy are highlighted in the fate of Roger Mortimer of Wigmore, when even the dead could be the subject of vengeance. 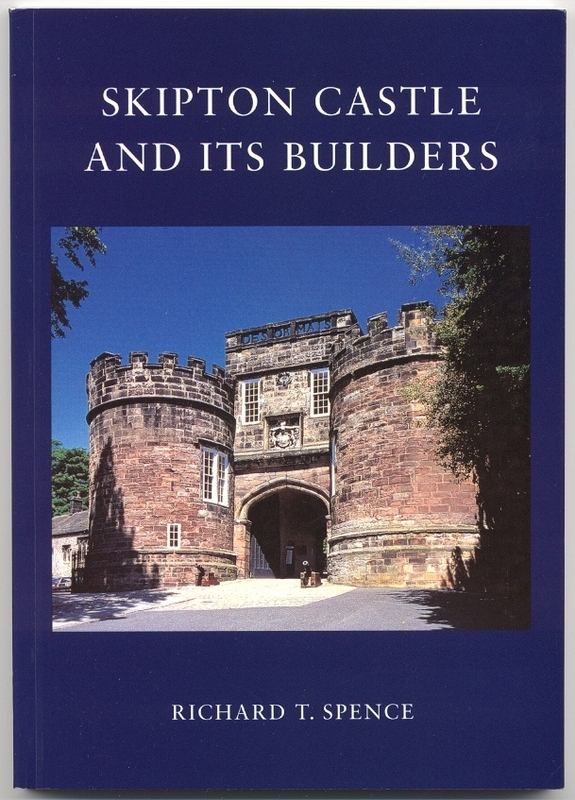 "Skipton Castle and its Builders" by Richard T. Spence includes the chapter "More Royal Interludes" by Barbara Wright, covering the period 1322-1327, when Skipton Castle was held by the Crown after having been forfeited by Roger de Clifford for his rebellion against Edward II. 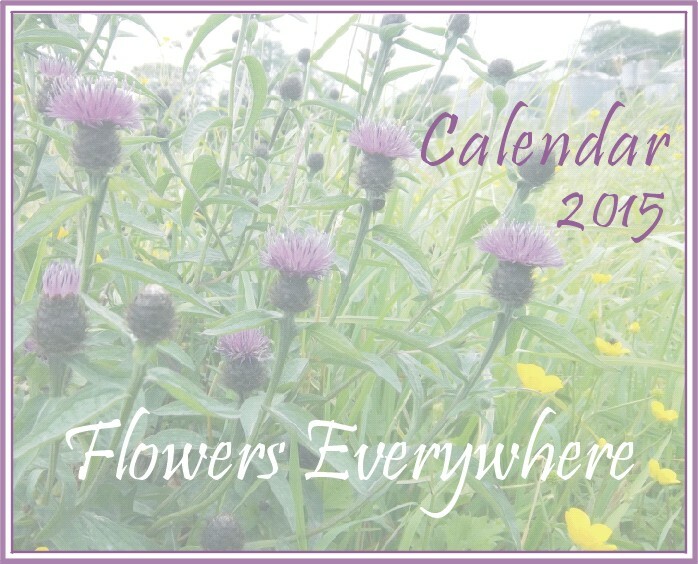 It describes some of the day-to-day routines in the castle, and the changes that the King instituted. 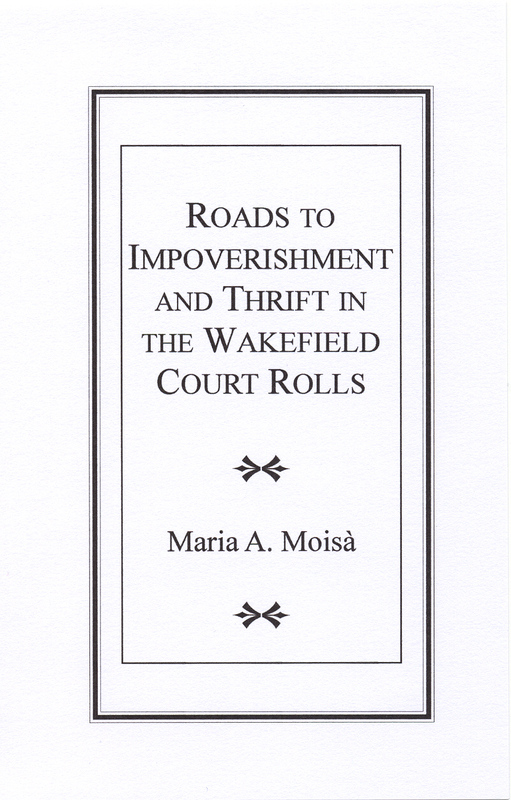 A gathering together of several articles by Dr Maria A. Moisa that were originally published in "Medieval Yorkshire" between 1994 and 2001. 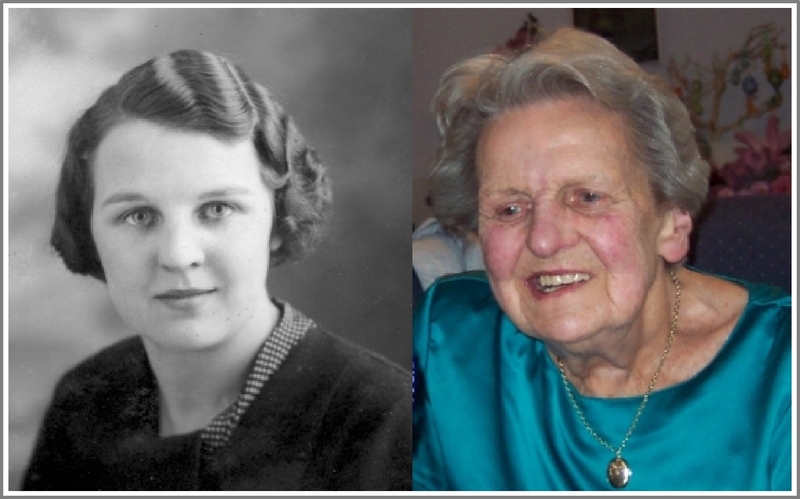 Dorothy Jowett was born in Keighley, Yorkshire, in 1916, and lived there until she was thirteen. She died in Bradford in 2005. Because she was the last in her line, this record was made from her family stories and photographic collection to preserve them for posterity. 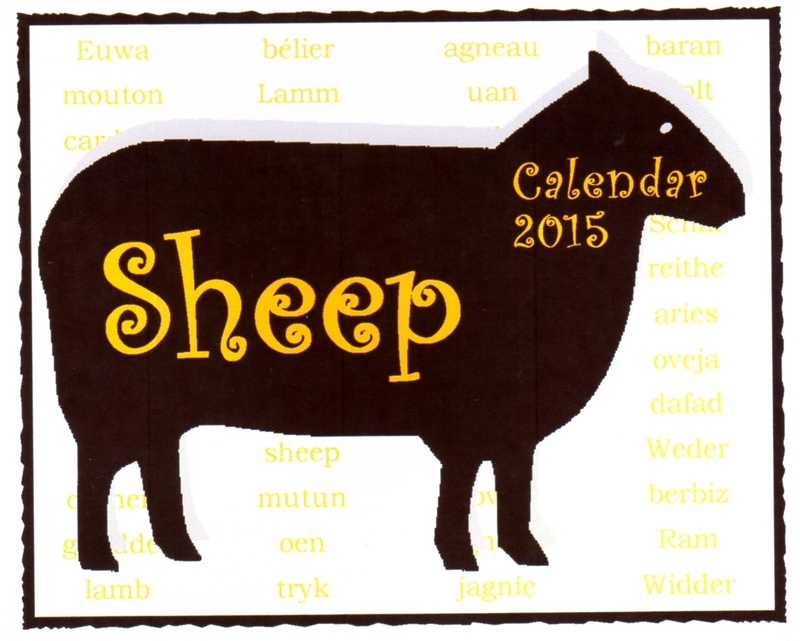 Sheep are very social animals. Animal behaviorists note that sheep need the presence of at least 4 or 5 sheep for comfort and, when grazing together, maintain a visual link to each other. The glory of our countryside - the lungs of the Earth. "Believe me, my young friend, there is nothing - absolutely nothing - half so much worth doing as simply messing about in boats." 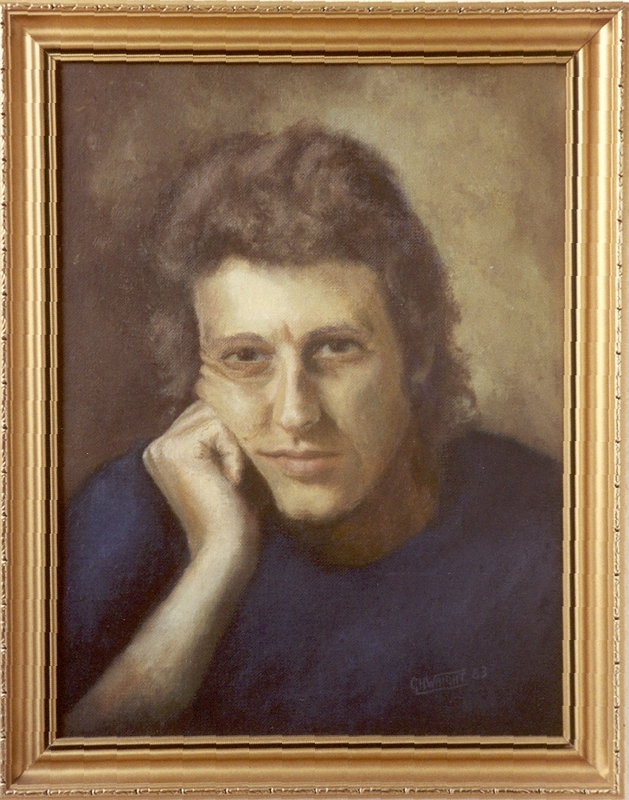 Kenneth Grahame, "The Wind in the Willows"
Graham Wright - Self-portrait, 1983.